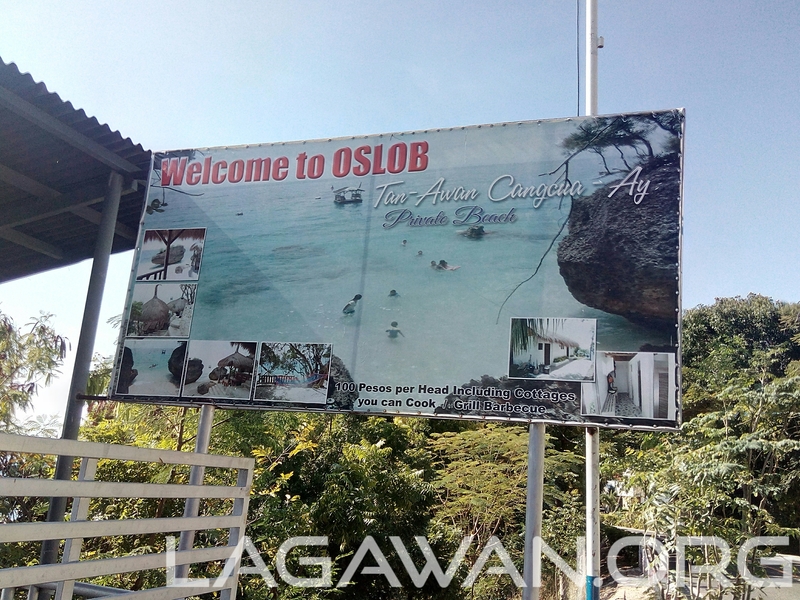 It was back in 2015 when we planned going in Cangcuaay Beach Resort in Oslob Cebu. It was never done because of unforseen circumstances until last week when I got a chance to be with a team going here. 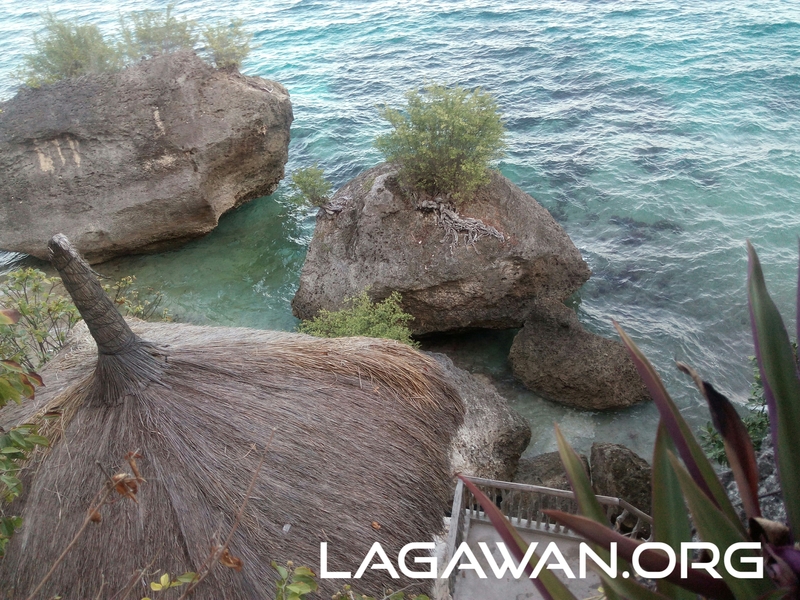 Cangcua-ay (Cancuay or Cancuaay) is a private resort in Tan-awan, Oslob Cebu. 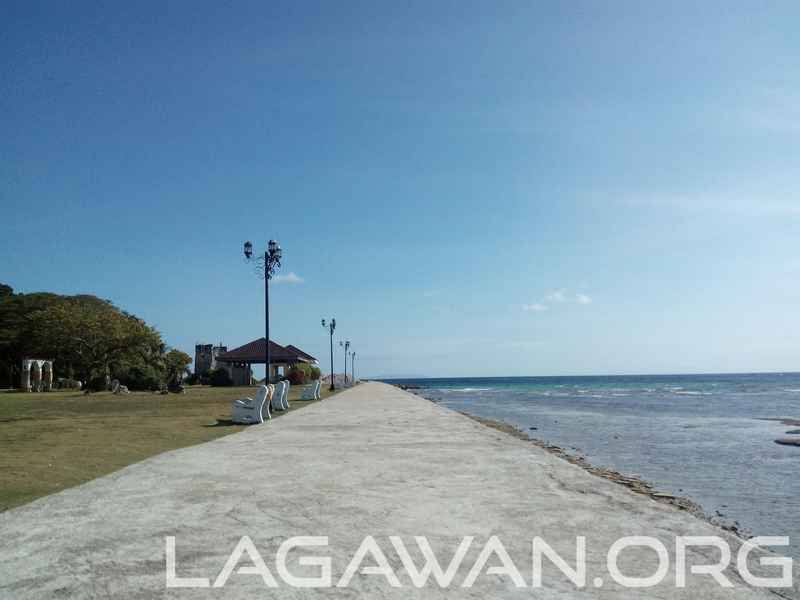 It is a 20-minute ride from Ro-Ro port via Dumaguete City and a 4-hour bus to the capital city of Cebu. The resort offers a relaxing beach and a good spot for taking pictures. The most common spot where you can normally see in search engines when you search for it is the calm and crystal clear water with a hamok. But more than that, there are more things you need to know about Cangcua-ay that you can never see in pictures. 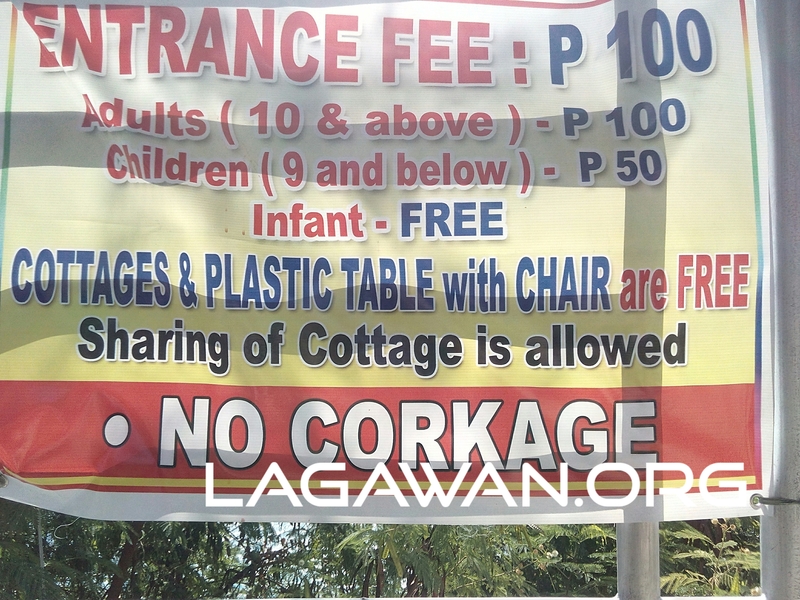 Back then, a perfect example of a Beach Resort is always Boracay considering the resources and the beach front. Compared to Boracay, Cangcua-ay has its own unique beauty as a beach that made it visited by many visitors. Cangcua-ay is not a sandy beach. The rock formation that makes it beautiful also makes it a little bit thrilling as well as dangerous for those who really wants to swim. The waves are also big that will really drive you away to the seashore. We do not recommend children or grannies going here unless they are good with adventures and they are willing to take the risk. 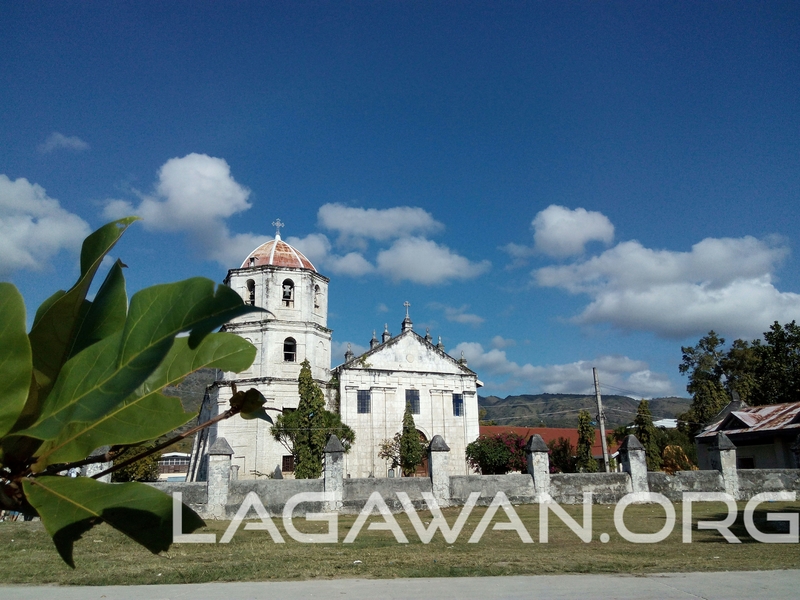 From Cebu City, ride a bus to Lilo-an and ask the conductor to drop you off to Cancua-ay, Tan-awan. 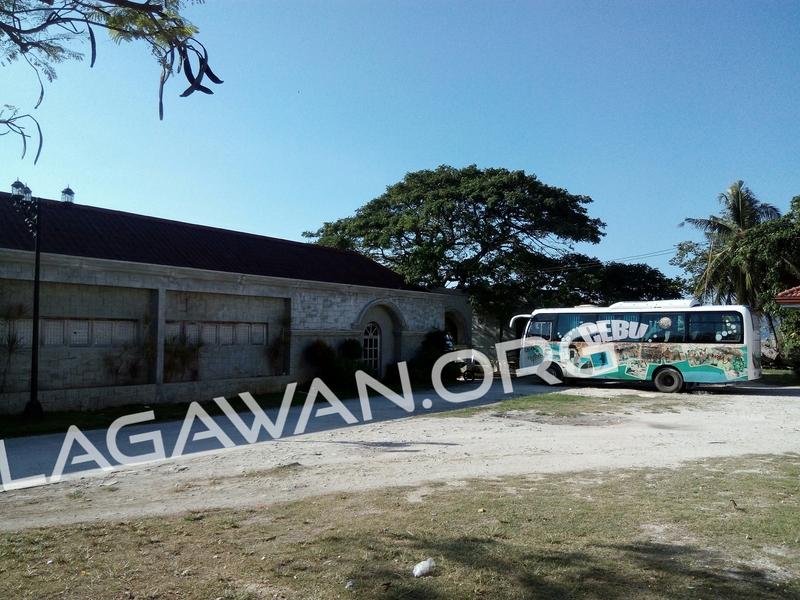 From Dumaguete City, ride a Ro-Ro going to Cebu Port and ride a bus to the Cangcua-ay Private Resort. 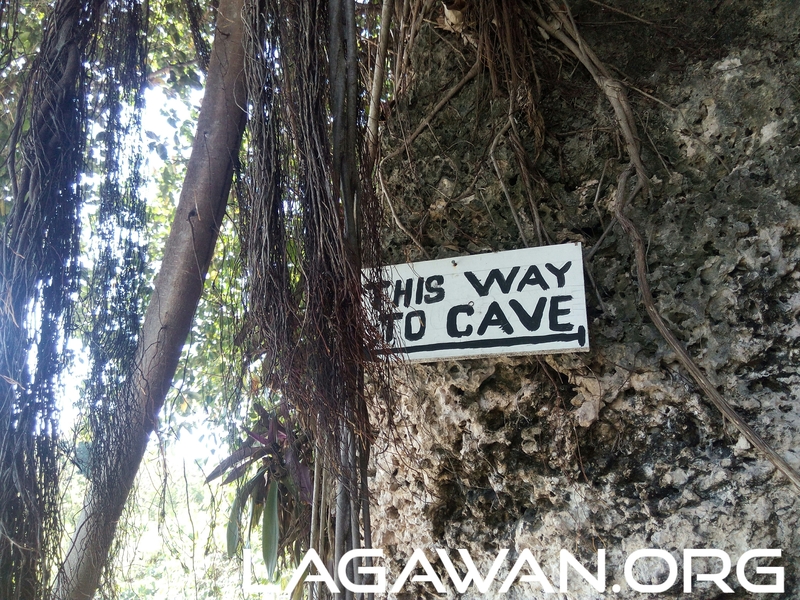 From Cebu it would take you 4hours to get there while you can get here from Dumaguete City in just an hour. If you have private vehicles, then that would be better to make your travel more fun and less hassle. Cooked foods are not available in the resort. So if you are planning to stay, better bring your own. The resort does not charge corkage so you can bring as much food as you like. Cottages are also available for use and is already included in the entrance fee. Sharing of cottages is allowed and you can freely choose from the available cottages. If you want to stay overnight, the resort does not offer rooms but instead they will let you borrow tents, foams, pillows and blankets. 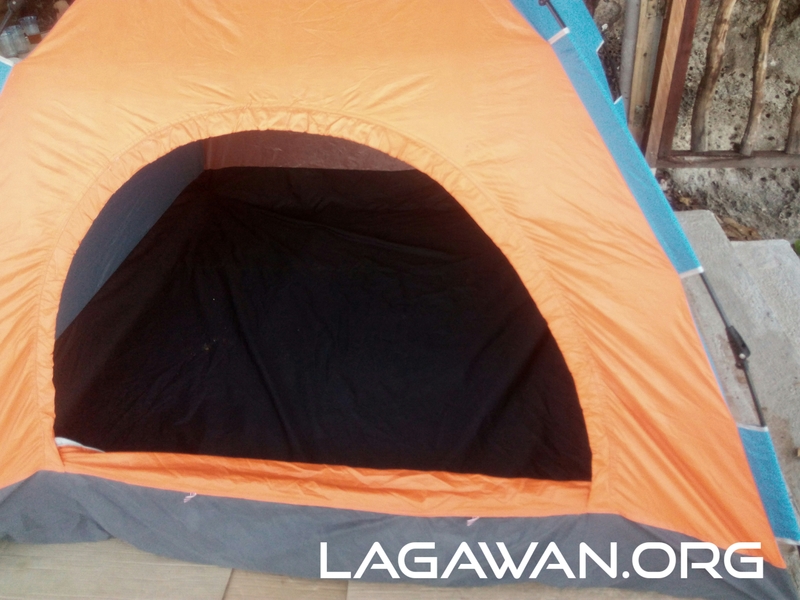 These are 4-person tent and include foams, blankets and pillows. Cangcua-ay is famous with its stunning beach and awesome reefs for snorkeling. It also features a cave by the stairs. The cave is not that impressive, but take a peek to it once you got there. 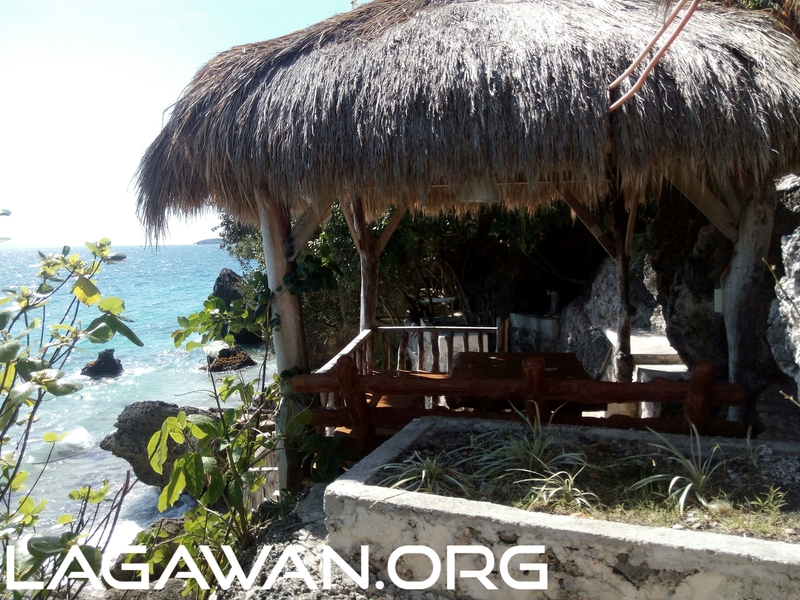 The hamok by the beach is one of the most visited part of Cangcua-ay which offers a great relaxation by the beach. We took our trip from Bacolod City at 12 midnight taking the Kabankalan-Dumaguete route. We also have a chance to pass by Tanjay City and got our breakfast there. We got a great bite of the local delicacy “Budbud” which is famous in the place. 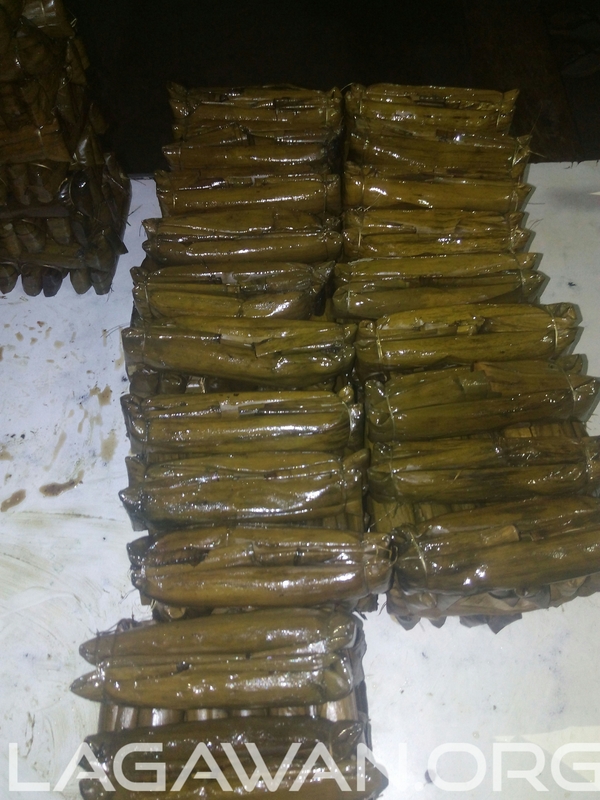 Budbud is a local delicacy made of fancy rice with a chocolate and is wrapped in banana leaf, boiled and served. Best with brown sugar. 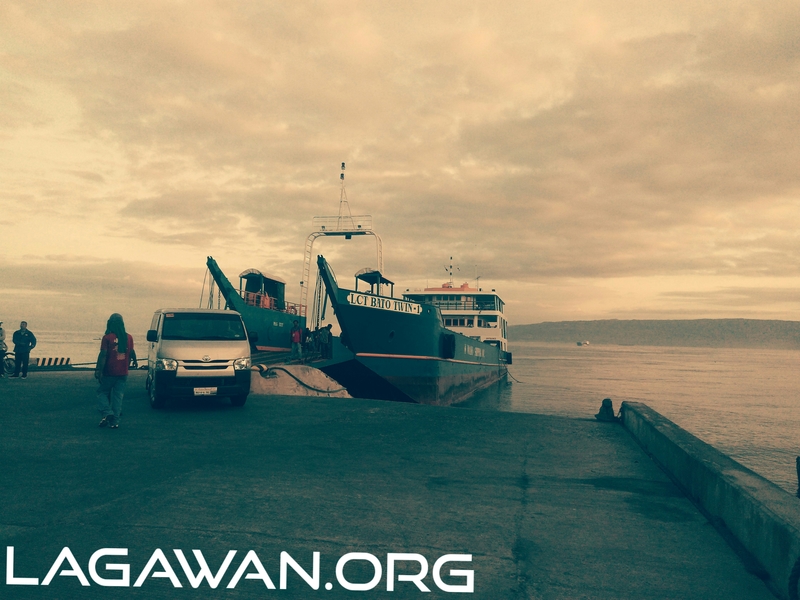 At 6AM we managed to ride the RoRo going to Lilo-an port in Cebu. Then, we got a chance to stop by the Oslob Museum for picture taking. 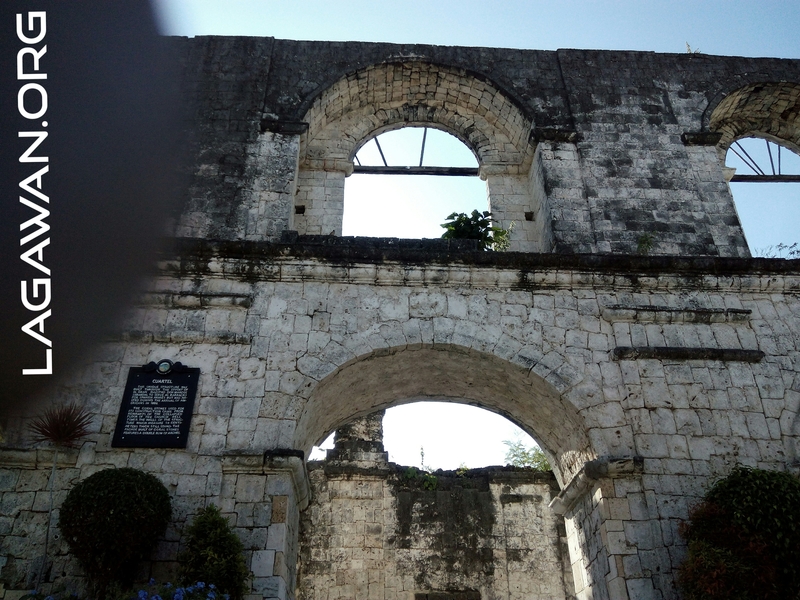 Oslob Museum and the Oslob church reflects the traditions and religious history of the municipality. There is a dilapidated building by the sea which will really have your cameras busy clicking. After that we have a good stop at the Cangcu-ay Private Resort. We stayed there overnight with the tents provided by the management. We also cook our food there and borrow few utensils from them at no additional cost. Hi, I would like to ask. How much did it cost you for the roundtrip fares? Just from Cebu City going to Cangcua-ay, vice versa. Thanks and God Bless. Hello guys and girls. My name is Nil Eifler. I am from Austria, vienna. I had been there at the cang cua ay beach resort for like two weeks and it was just great. I rented a tent for appropriate money and enjoyed the time very much there. The personal are great people, after several days they felt like a little family to me. 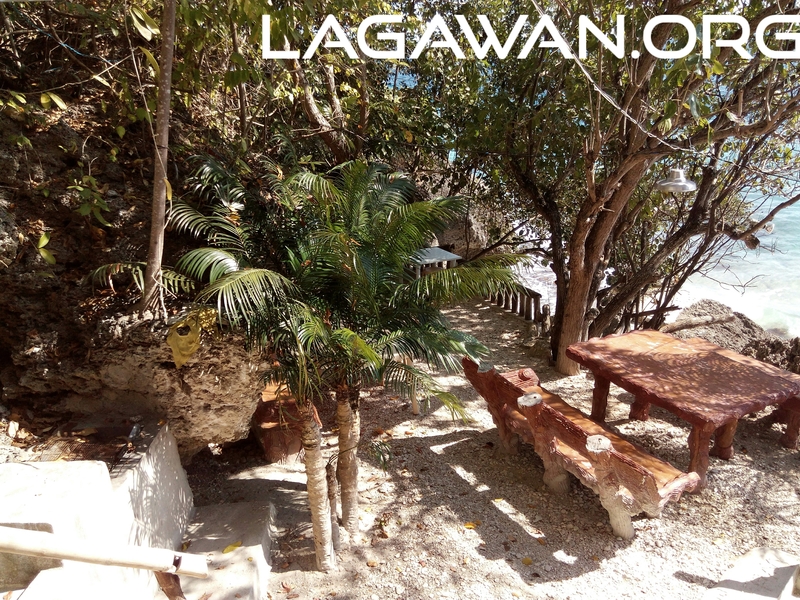 The beach is just awesome, with really nice huts to relax, lots of big rocks to make a little climbing adventure, very nice, cool and clear water, a springboard for jumping and you can bring and cook youre own food on little fireplaces. Also snorkeling is really great there, with lots of coralls and sometimes you even can see some clowfish or if youre really lucky also the whalesharks that passing by. About one thing I was excited the most: In the evening you sometimes can see glowing spots in the water, I suppose those were little glowing jellyfish or plankton, I also swam through them, they didnt hurt, just shinig like little stars in the dark water. So staying there for a night I really can recommend. There are also often some shiny fireflys around the trees.